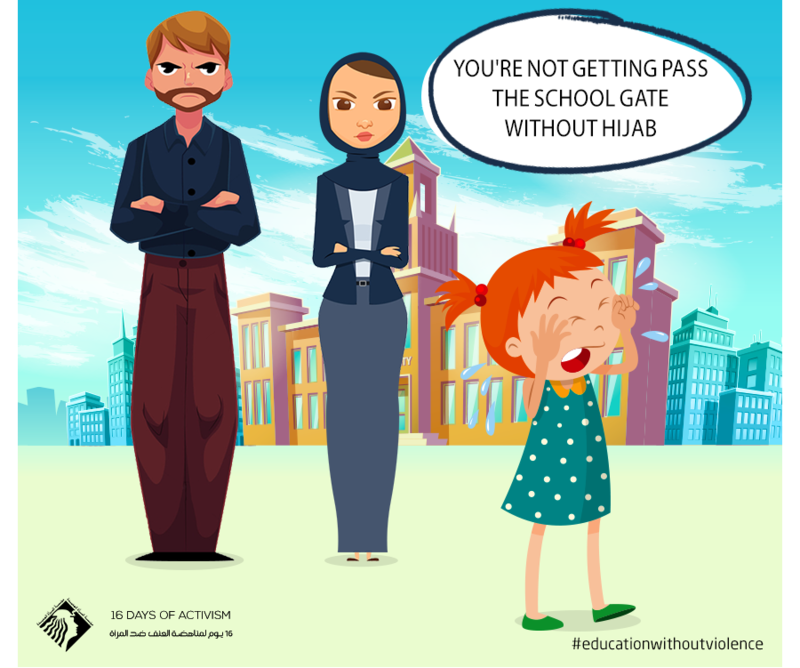 Speak up against forcing girls to wear Hijab/head cover in schools. The feminization of housework has an apparent impact on women’s rights in both the private and the public spaces, as it imposes an imbalanced and unjust role division between men and women. It entrenches and reinforces a multitude of discrimination and violence forms that women are subject to. It limits and confines women solely to stereotypical caregiving roles. NWF has addressed this issue as a feminist and a human rights issue, as we saw that the silence that envelopes it had to be broken. Artistic interventions are crucial for evoking change and establishing a counter culture that highlights values of equality and equity. On account of this, this year, we decided to deliver a workshop on the basis of the arts of photography and montage within the framework of the 16 Days of Activism Campaign. The workshop was delivered to a number of young women and men from different feminist initiatives in the governorates. This inspiring workshop resulted in a collection of innovative short films that discuss important issues such as women’s right to work, as well as the problems they encounter in the workplace, the value of housework, re-definition of roles within the house, and the impact of early marriage on women’s opportunity to work. The films will be available on the website during the campaign. 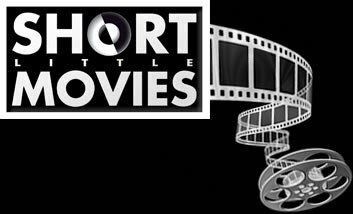 Stay tuned, watch the films, and give us your feedback. Because one film… can change lives. 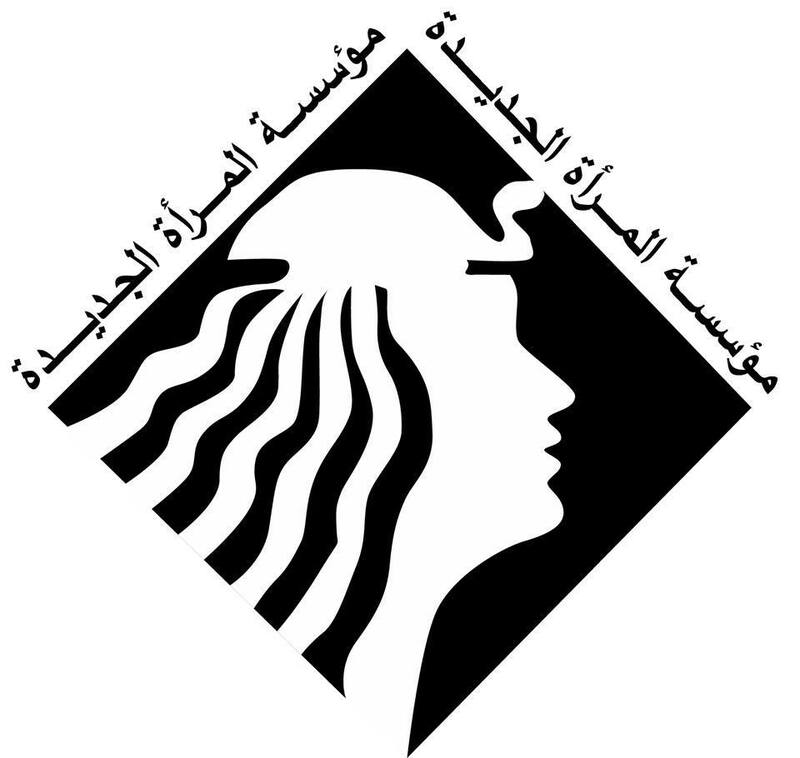 The New Woman Foundation ( NWF) is an Egyptian feminist non- governmental organization. 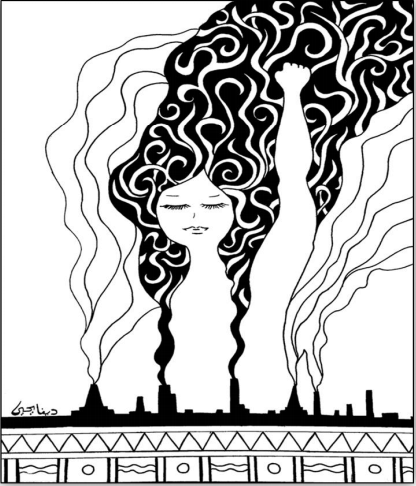 It began is activities in 1984 as an informal study group, initially formed by a number of women who were activities on the issue of democracy and Social Justice.